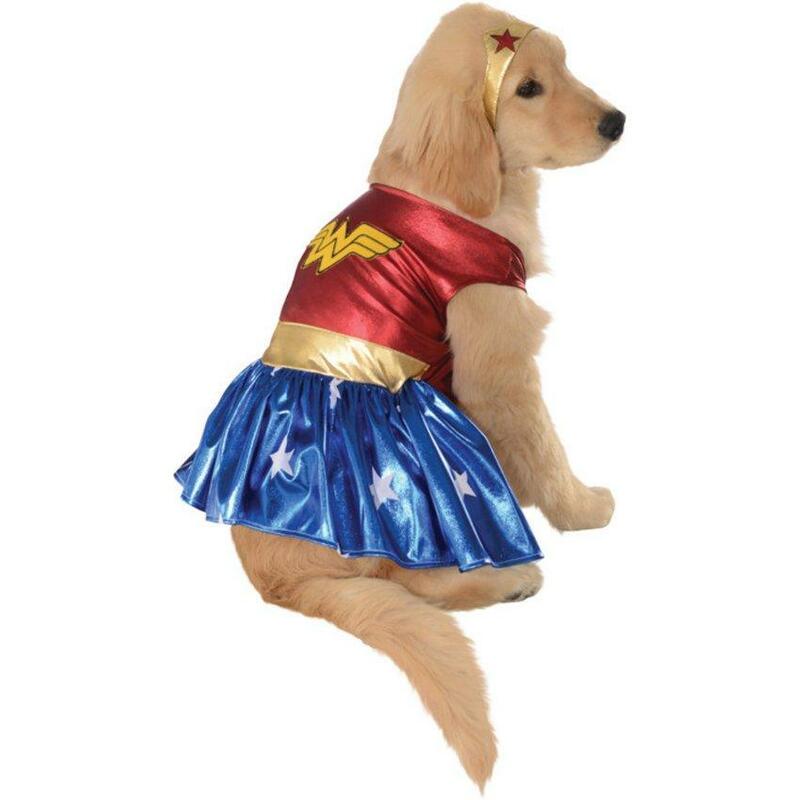 Wonder Woman Deluxe Dog Costume | Includes jumpsuit belt arms cape and headpiece. 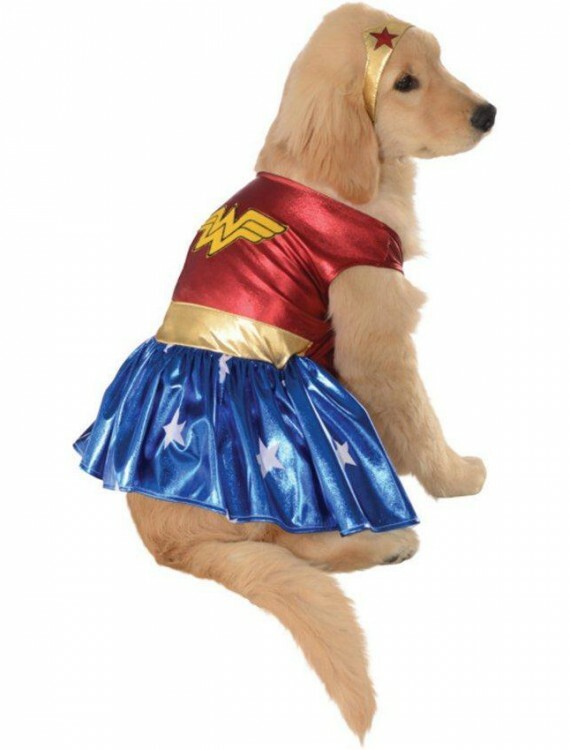 This is an officially licensed Wonder Woman pet costume. 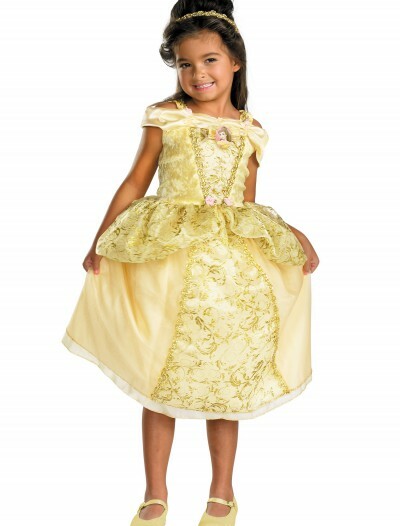 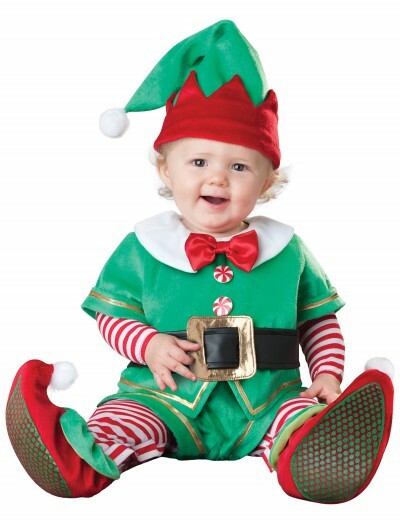 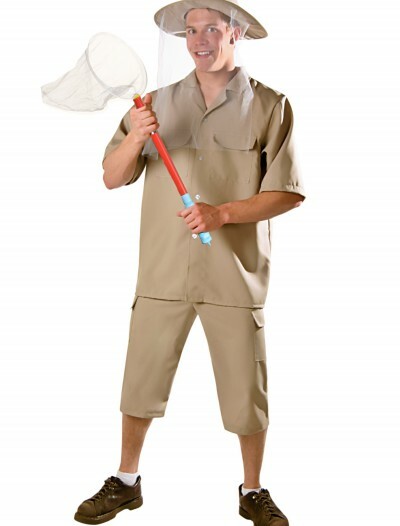 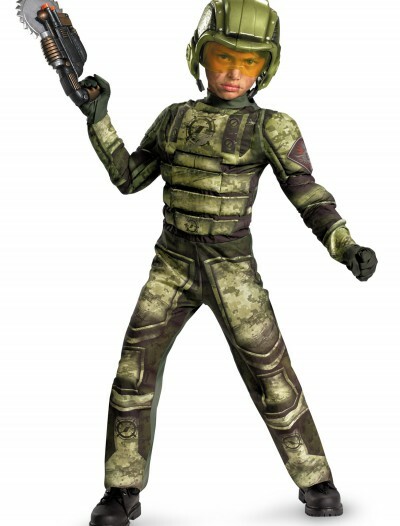 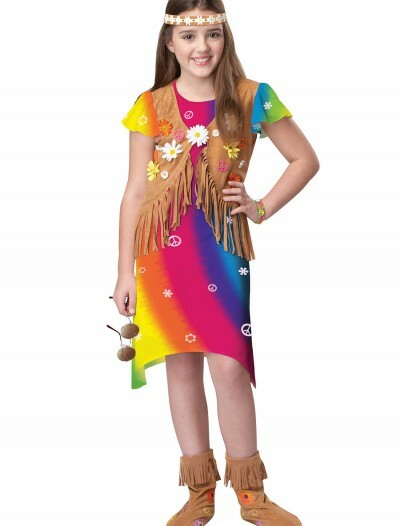 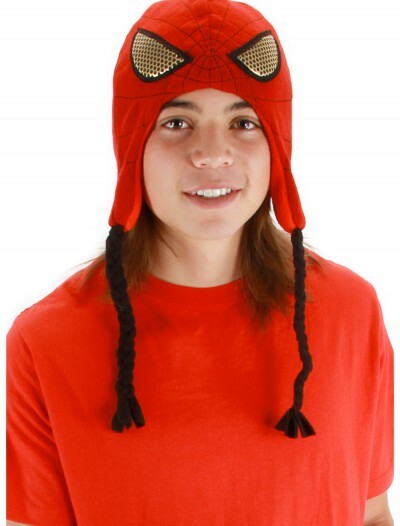 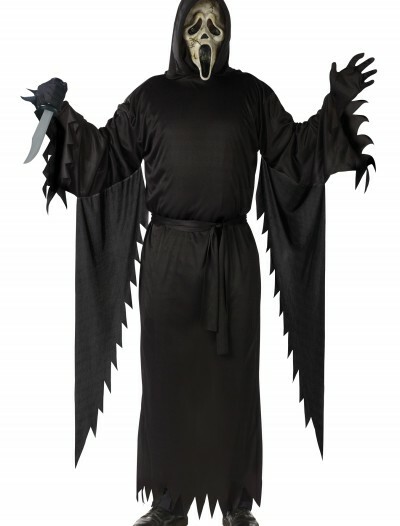 Categories: Pet Costumes, Superhero Costumes, Theme Costumes, Wonder Woman Costumes.